We have met, right? Or maybe not. Either way, we would like to stay in touch with our clients and collaborators from near and far. Old friends as well as new! You are more than welcome to stop by our office for a chat, but in the meantime, our newsletter will keep you informed about what we are up to here at Workz; our latest news, thoughts and findings, and what events we are hosting and the opportunities for us to meet. Sign up below to get our emails. It is easily done, we only ask for (and store) your email address. 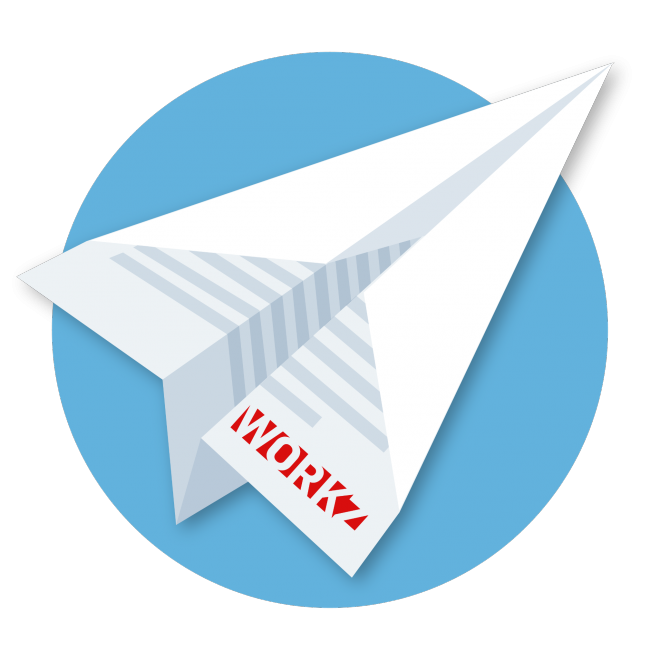 Friends of Workz is a mailing list. This list is used when we send our newsletters and invitations to events. This is the only way we automatically send out emails. You should expect no more than a single newsletter a month (right now we only send out two or three a year) and invitations to 10 events a year. We only ask for, and store, your email address, and only track if our mails reach you and how you react to them. We use Ubivox to manage our mailing list. They operate out of Denmark and their service is GDPR compliant. Read more about how we handle personal data and privacy on our data policy page.